By chance-coolers 未分类 Comments Off on Why hydraulic oil cooler is needed in hydraulic systems? Why hydraulic oil cooler is needed in hydraulic systems? Hydraulic systems are present in all industries, as far as the eye can see. Whether it is the agricultural industry, or manufacturing, mobile, and industrial processes. Hydraulic systems create a byproduct of heat that could kill the system. This is where the hydraulic cooler comes in. It removes the extra heat that is generated as a result of the system losing energy. In order to run efficient hydraulic systems, it is essential that there is an optimal hydraulic oil cooler in the mix. In order to design hydraulic systems that function under optimized temperature conditions, oil temperatures must be kept with a specified range. 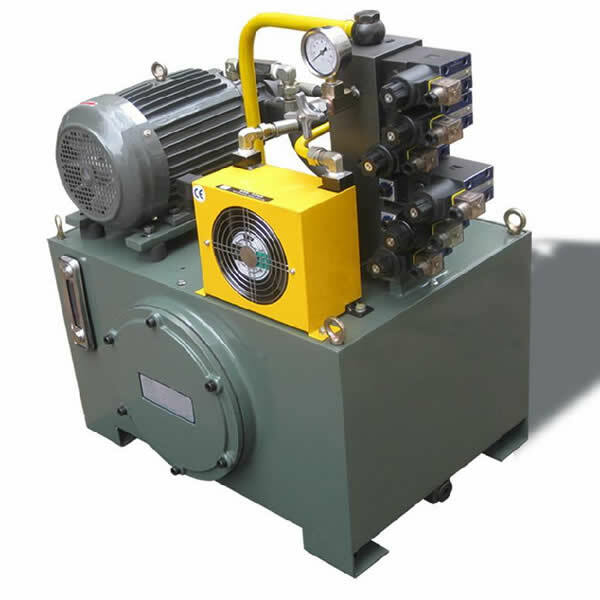 If you are looking to run circuits that are efficient in costs, and operation in terms of performance, environmental benefits, and economizing, you need a suitable hydraulic cooler. A system that needs to be working for extremely long hours needs a reliable and vigilant cooling system. That system also needs to have a viscous and a particular type of energy transferring mechanism. This will make sure for the correct working of the cooling system as a whole. During working, the hydraulic system dissipates a ton of energy that needs to be cooled down by being transferred immediately otherwise the entire system could burn out. A hydraulic oil cooling system ensures that the hydraulic system will not burn out and will work efficiently. Therefore, it is necessary to have one in a hydraulic system. Hydraulic systems were introduced in aircraft back in the day. They realized that the force needed to operate the pilot actions successfully had increased more than the system could bear. The hydraulic system again helped in this case, and the force required to initiate pilot efforts was decreased significantly. Hydraulic systems continue to be made use of in various areas as of today. As it was declared that hydraulic oil cooling systems are a necessity they are continually used for keeping the system running as good as ever. Various systems have been helped by the energy transferring capabilities of the hydraulic oil coolers. Hydraulic systems are known to run on energy, and they take up a lot of energy. They require something that would provide a pathway for the passage of that energy. This energy needs to pass through something that wouldn’t boil over like water or burn out. It needs something rigid, resistant and strong. Oils are lubricating agents, as mentioned beforehand, but the hydraulic systems require something for the conveyance of the energy. For this purpose, hydraulic oil is used. More specifically, hydraulic oil coolers are used. They keep the system cooled down while making way for the system to work smoothly and uninterruptedly. The energy also keeps being used and taken up but never wasted. How does a hydraulic cooler work? It’s simple. They are used to cool down the oil that runs through the hydraulic systems. They are used for heat transfer fluids, as well as quenching and lubricating oils. Hydraulic coolers are made up of a tube bundle which is suspended to float fully. This minimizes the thermal stress. In addition, it also allows cleaning to take place easily. Hydraulic systems, however, remain at risk of danger at times. If one is working with them, special care with special instructions must be considered and performed all the time. Even with the use of hydraulic oil cooling system, there should be precise precautions. One must always follow the safety guidelines before entering the hydraulic system premises. Fire extinguishing equipment is available at the site of the systems, so they should be made use of in case of an emergency. In conclusion, hydraulic oil coolers do lower the risk levels by a lot. Therefore they are beneficial and are very important in hydraulic systems. Why oil cooler is needed for hydraulic system? 26/12/2018meta-author By chance-coolers 未分类 Comments Off on Why oil cooler is needed for hydraulic system? 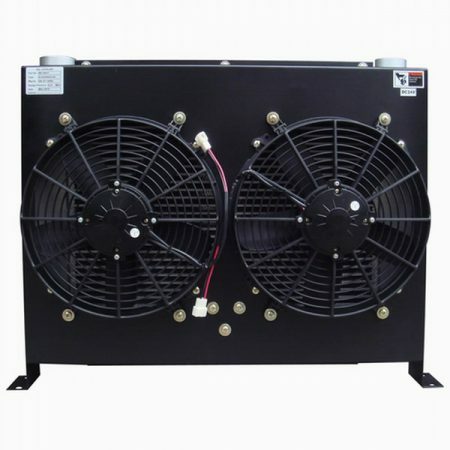 Why Use an Aluminum Air Heat Exchanger? 20/09/2018meta-author By chance-coolers 未分类 Comments Off on Why Use an Aluminum Air Heat Exchanger? Why select a hydraulic oil cooler? How an air oil heat exchanger working? 26/12/2018meta-author By chance-coolers 未分类 Comments Off on How an air oil heat exchanger working?